Kyle Lee is the new CEO of Kia Canada Inc.
Kia Canada Inc. turned south of the border to find its new president and CEO, tapping Kyle Lee for the job. Lee is the former chief executive coordinator at Kia Motors America. He has also held key positions in several European markets. Lee officially started his new job March 7 and replaces Sean Yoon, who left Kia Canada on March 1 to take on the role of president and CEO of Kia Motors America. “We’re looking forward to learning from his experiences,” Kia Canada Vice President Ted Lancaster said of Lee. 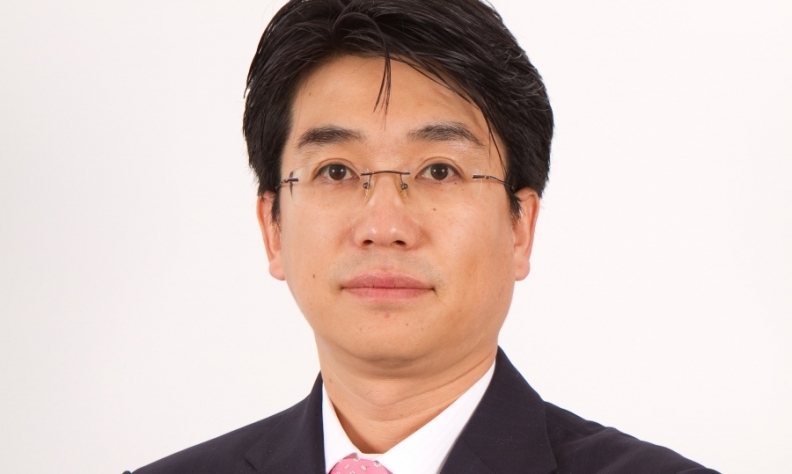 Meanwhile, Yoon is taking over for Jang Won (Justin) Sohn, who becomes head of Asia-Pacific, Africa and Middle East operations for Kia Motors. Yoon previously worked for the America unit from 2006 to 2012.